Any limitations on this special domain pricing? No Limitations. 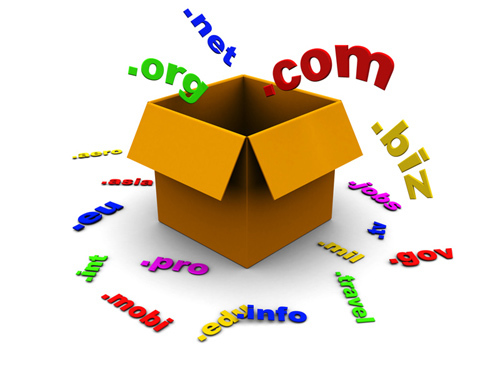 This domain offer is come up with all the features of our regular domain registrations. You will get complete control panel. You can modify administrative, technical and contact details of your domain. Domain forwarding, DNS management and Privacy protection are also freely available this offer. It is not necessary to host your website with us to get this domain offer of Rs.399. Some companies offers domains at very cheap rate, but it is mandatory to purchases hosting account to avail such offer. But at BharathNet.com, kerala based web hosting company, you dont need to purchase any hosting account to get this super saver offer on domains. But we recommend you to purchase our high quality server space along with domain registration to get best uptime and reliability at low cost. How long this “.com Rs.399” offer available? It is available throughout the month of October 2009. But we are trying to get this offer on entire year. Check our website later to get updation on the same. Is this domain offer limited to kochi or Kerala people? NO! This great website registration offer is available to all. It is not limited to existing web hosting customers or keralites. Enjoy! I like the valuable info you provide on bharathnet.com . I will bookmark your blog and check again here regularly. I’m quite sure I will learn lots of new stuff right here! Best of luck for the next!